As the new sugar tax comes into effect - Iconic British drinks brand PLj celebrates its original sugar-free status with the re-branding of its popular lemon & lime cordial drinks, first launched in 1950’s. While many drinks brands have had to adapt their formula’s or increase prices due to the new sugar tax (launching April, 2018); naturally sharp PLj natural cordials, which are rich in vitamin C and have no artificial colourings, flavourings or sweeteners - stand the test of time as THE original sugar-free, soft drinks option. 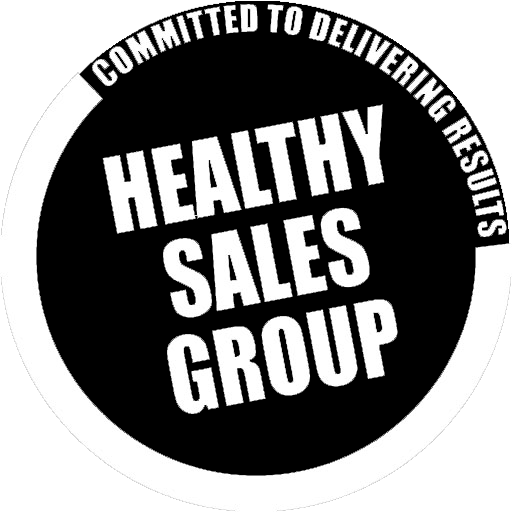 PLj Lemon Juice found acclaim in the 1960s, primarily as an aid to a calorie-controlled diet, which perhaps is one of the reasons for its continued demand - as a growing number of consumers seek out an increasing range of healthy lifestyle products. Its popularity rests not only as its heritage as a slimming aid, but also on its diverse number of uses in cooking, household cleaning and even body cleansing. 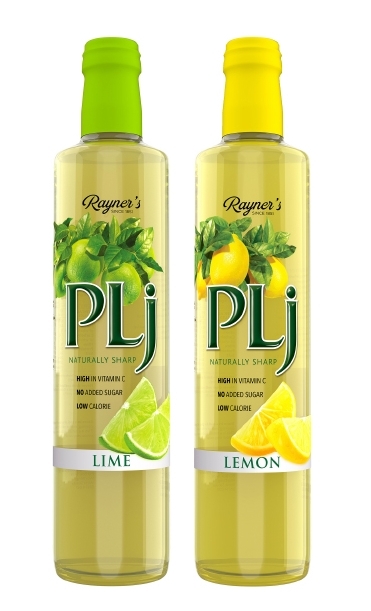 A 25ml serving of PLj Lemon and Lime juice is just 8 cals and offers at least 75% RDA of vitamin C; which the European Food Safety Authority agrees helps to maintain normal function of an energy-yielding metabolism, nervous system and immune system, whilst also helping in the reduction of tiredness and fatigue. Further anecdotal evidence of drinking lemon & lime water also suggests many other health-giving qualities.